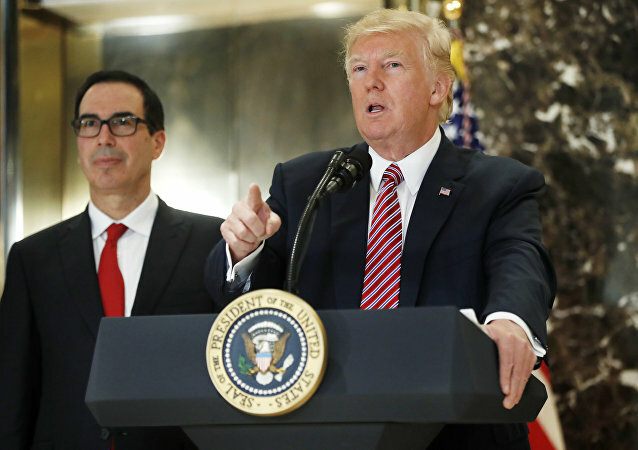 US President Donald Trump during a press conference on Wednesday announced his nomination of senior Treasury Department official David Malpass to be the next president of the World Bank. WASHINGTON (Sputnik) - The United States has extended the deadline for investors to divest from and wind down their business with Russia's GAZ Group until March 7, the US Treasury Department said in a notice on its website on Thursday. 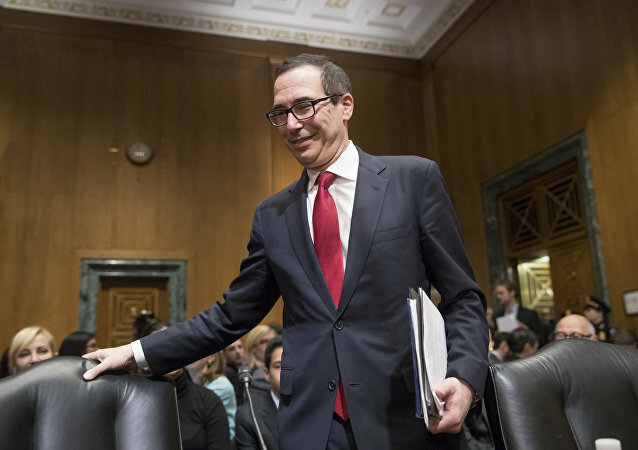 MOSCOW (Sputnik) - The Wall Street Journal reported Friday, citing people familiar with the matter, that US President Donald Trump was unhappy with Treasury Secretary Steven Mnuchin appointing the new Federal Reserve chief, Jerome Powell, who has been increasing interest rates, a move strongly criticized by Trump. 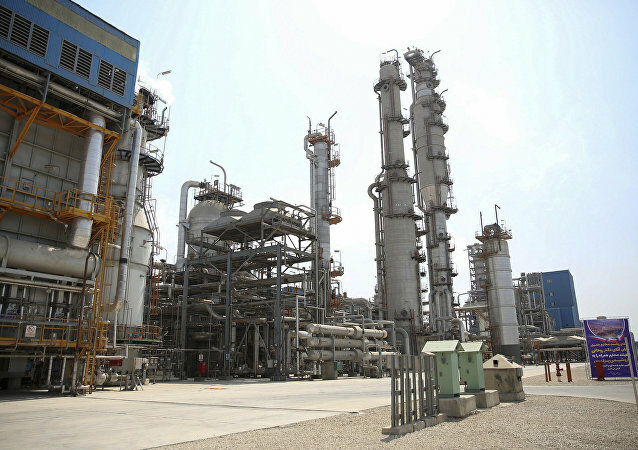 WASHINGTON (Sputnik) - Washington has introduced new sanctions targeting an international network in which Iran and Russian companies allegedly send oil to Syria, the US Department of the Treasury said in a press release on Tuesday. The US announced the re-imposition of sanctions against Tehran that were previously lifted under the JCPOA on 5 November. Prior to this date, Washington had warned the Belgium-based organization working with interbank transactions that it would also fall under sanctions if it continued to work with Iranian banks. 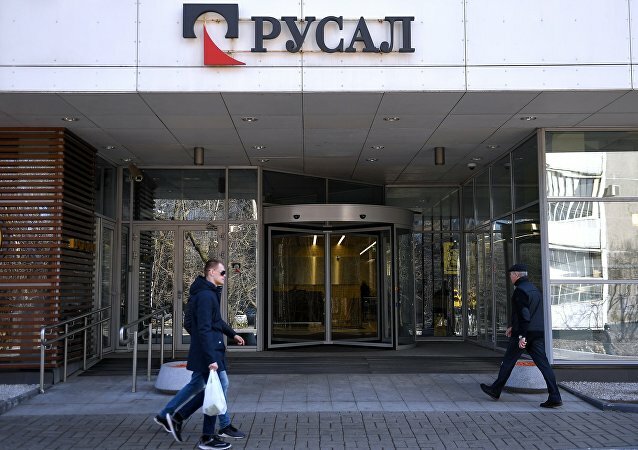 WASHINGTON (Sputnik) - The United States has extended the expiration date for companies to wind down business with RUSAL, EN+ and GAZ another month until January 7, 2019, the US Treasury Department said in a press release on Friday. Venezuela has been struggling with political and economic crises, including a shortage of goods and galloping inflation, which prompted thousands of migrants to flee the country in search for resettlement in other regional states. 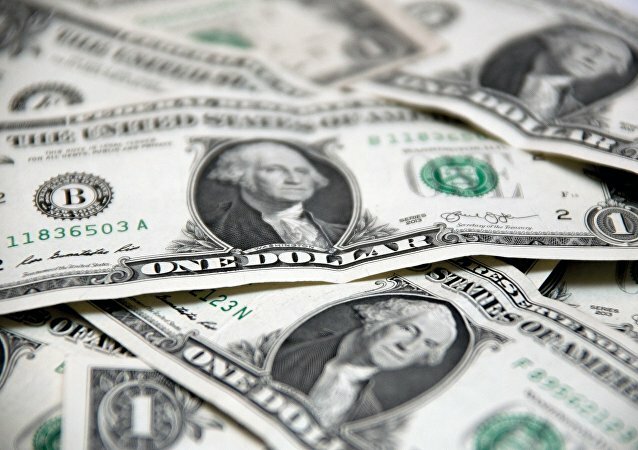 MOSCOW (Sputnik) - The United States should abandon using economic sanctions as a "basic instrument of foreign policy," as such an obsession threatens to backfire and undermine the US dollar hegemony, and has already pushed other nations to seek feasible alternatives to the world currency, experts told Sputnik. WASHINGTON (Sputnik) - Natalie Mayflower Sours Edwards, a senior adviser at the US Department of the Treasury, has been charged with illegally disclosing to the media suspicious activity reports (SARs) pertaining to the detained Russian national Mariia Butina, according to a court document released on Wednesday. Russian Foreign Minister Sergei Lavrov has criticized what he called Washington's "sanctions-first" approach to diplomacy, adding that Russia can see through US attempts to use restrictions as a bargaining chip. 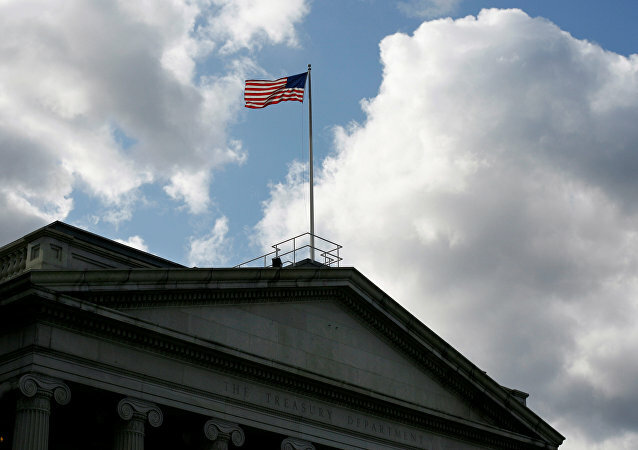 The US Treasury warned against a "challenge" posed by Russia, citing its "malign conduct" and calling for a "firm and vigorous response." 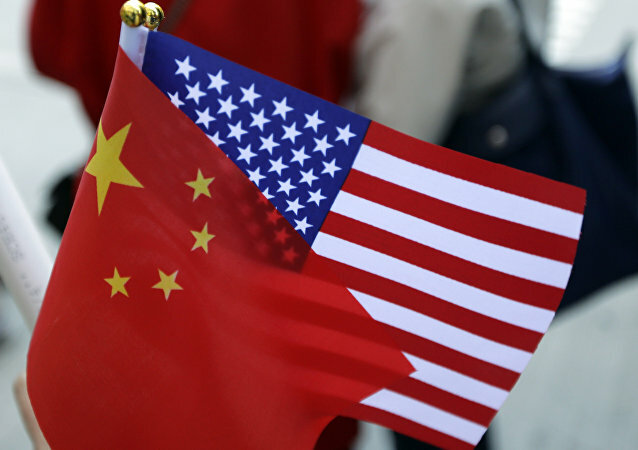 The sanctions, it says, were imposed due to an alleged violation of a ban on the ship-to-ship transfer of refined petroleum products with North Korea-flagged vessels.